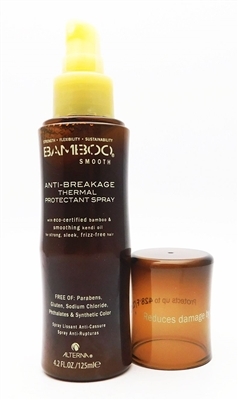 Alterna BAMBOO Volume Uplifting Hair Spray 2.2 Oz. Alterna HEMP Natural Strength Shine Conditioner 67.6 Fl Oz. Alterna Caviar Repair Re-Texturizing Protein Cream for Damage-Free Hair 5.1 Fl Oz. Alterna Bamboo Anti-Humidity Hair Spray 1.5 Oz.